"This is the place you come for the best wings of your life". Learn more about Duff's franchising. Duff's Eastern Hills location is now firing brick-oven pizzas. Come in and try our regular pizzas or any of our custom Buffalo creations like our CharBQ Chicken and Beef on Weck pies. Check out the new pizza menu. 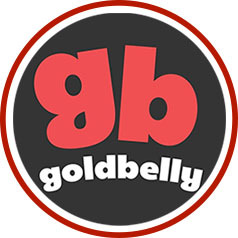 Have Duff's wings shipped direct to your door with our partner GoldBelly!